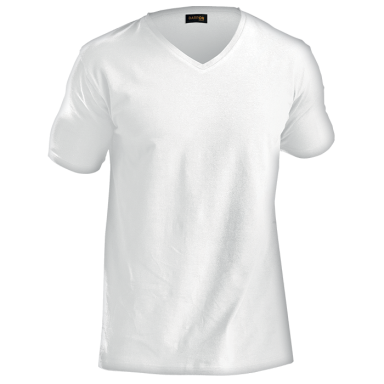 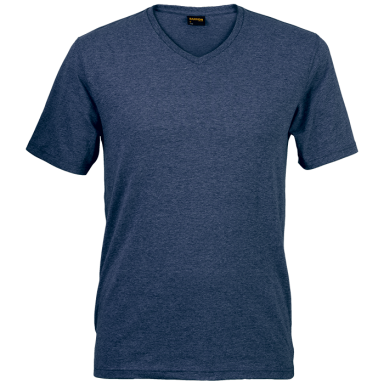 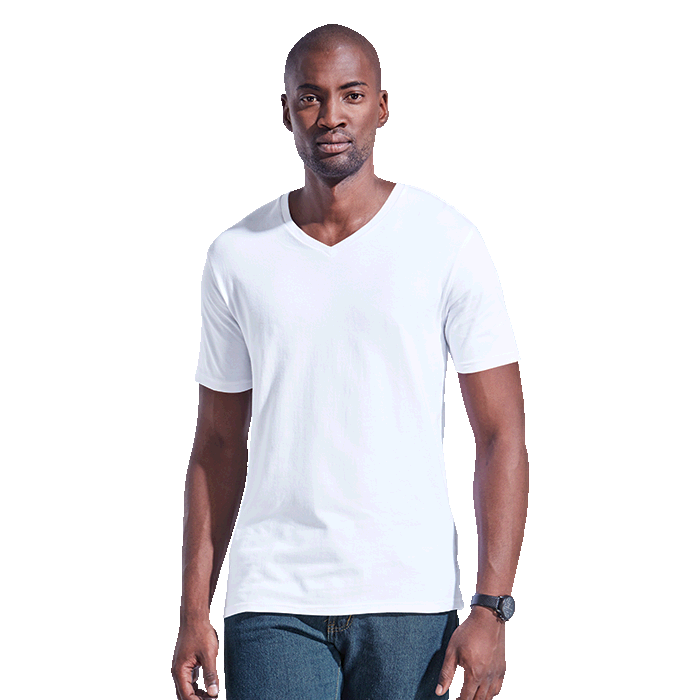 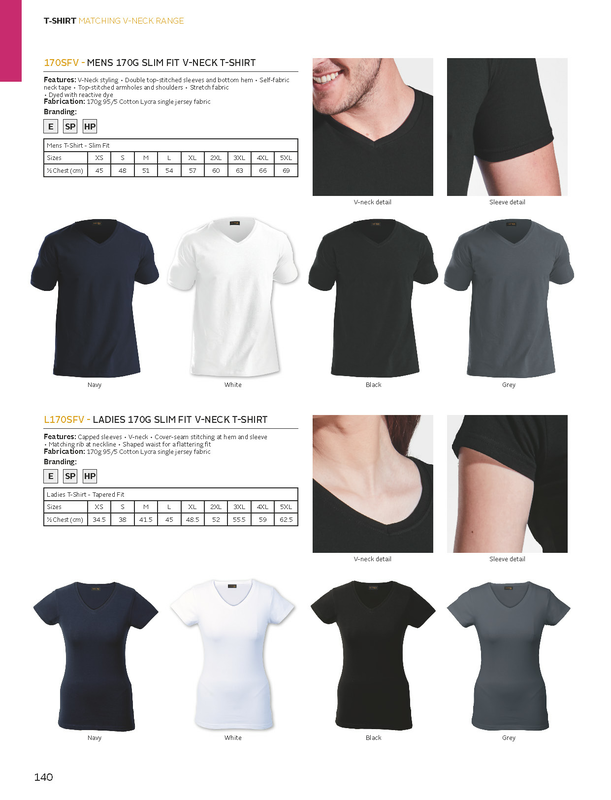 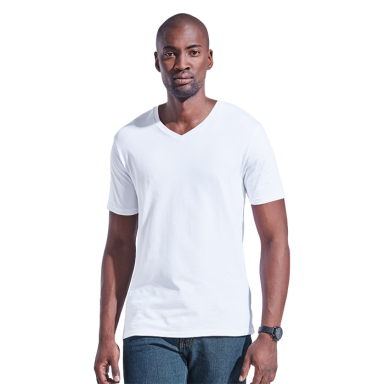 Fitted t-shirt with classic v-neck styling. 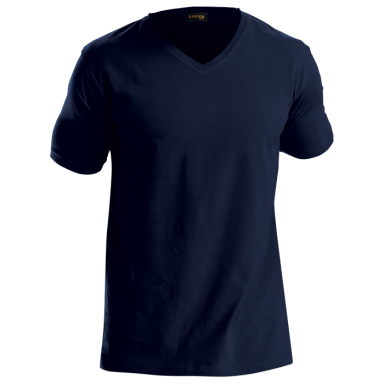 Garment features include double top-stitched sleeves and bottom hem, self-fabric neck tape and top-stitched armhole and shoulders. 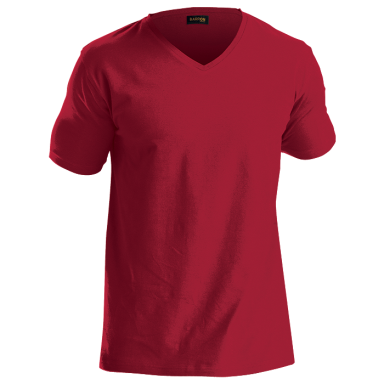 Ideal for a more fashionable look. 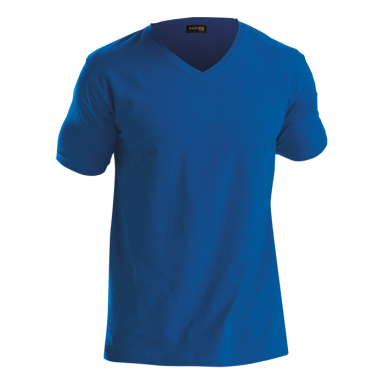 Available in six colour ways.